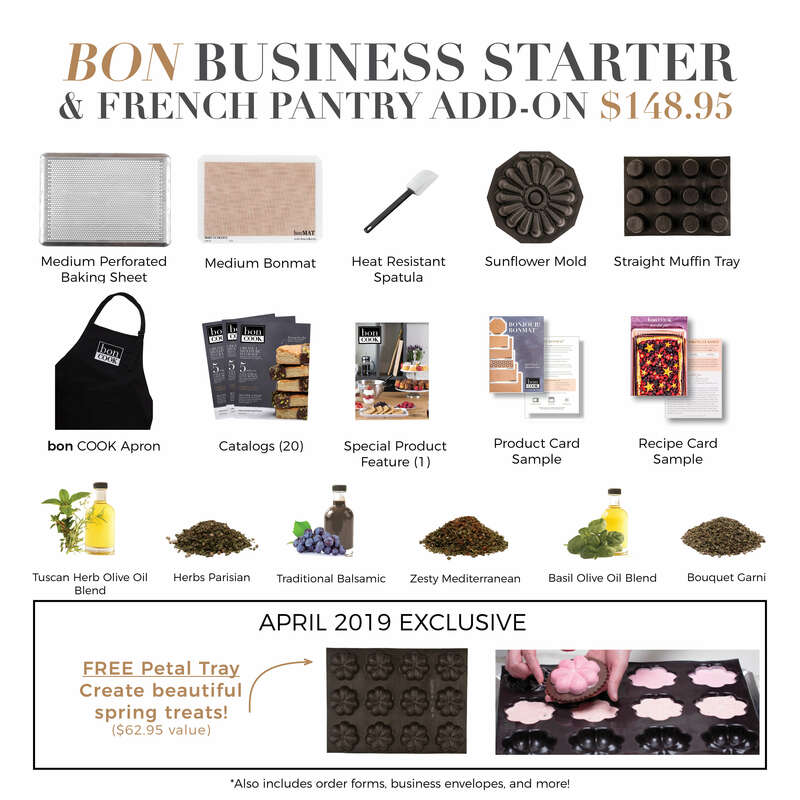 The bon BUSINESS STARTER is packed full of pieces from our innovative bakeware collection and everyday kitchen essentials as well as the marketing must-haves that mean business! 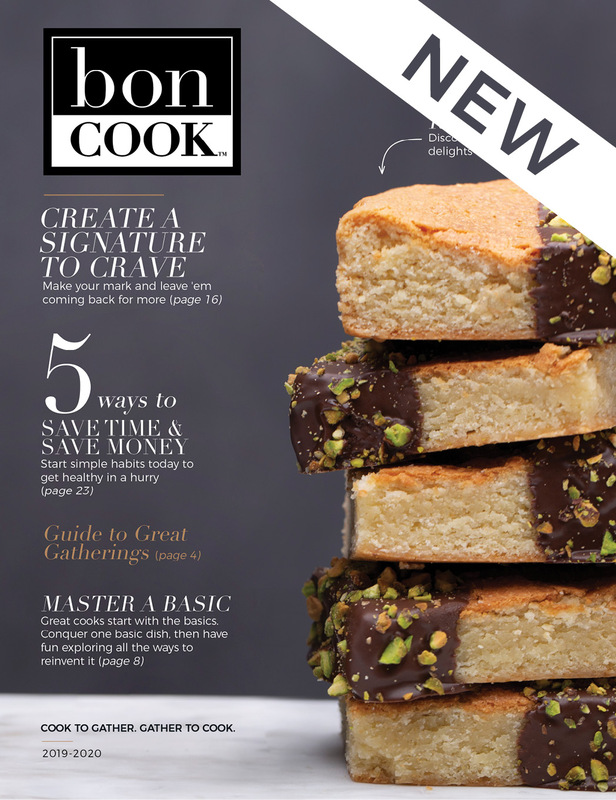 Join our bon COMMUNITY today and be on your way to living a bon LIFE! 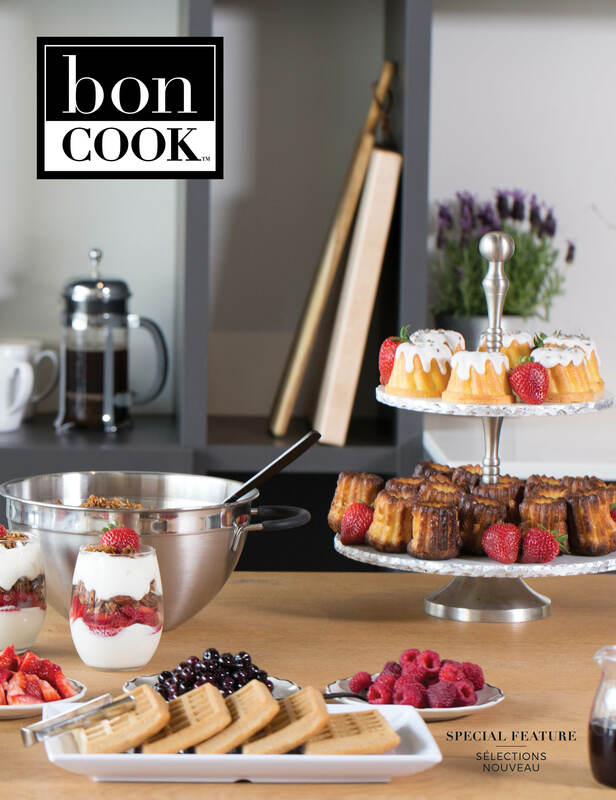 Choose to add the FRENCH PANTRY STARTER Collection, containing our signature herb blends, oils, and balsamics and you'll receive our most popular key ingredients featured in our exclusive cooking class recipes. 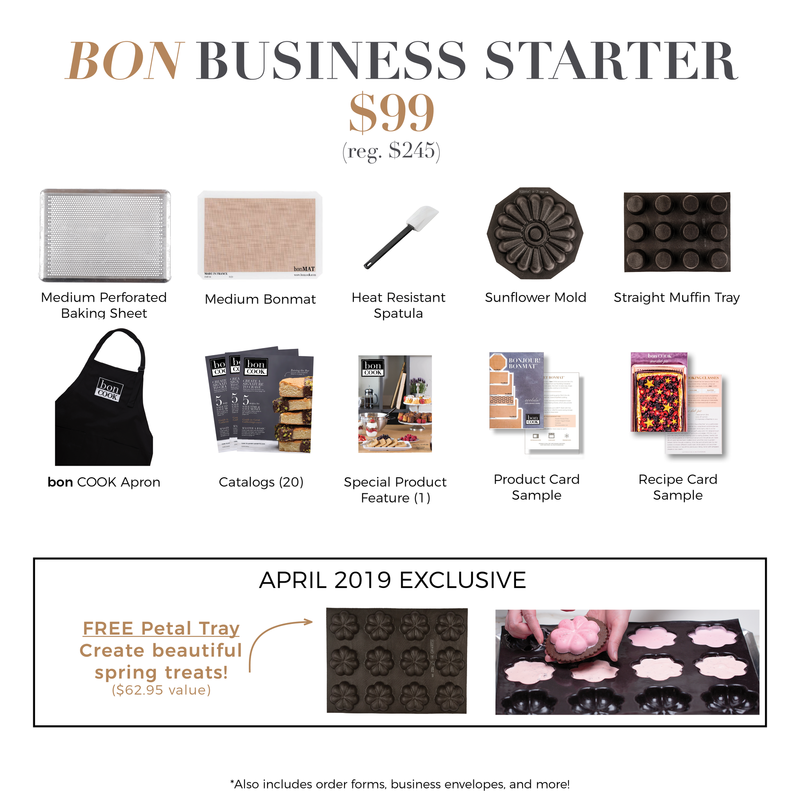 This incredible offer is only available at the time of enrollment.